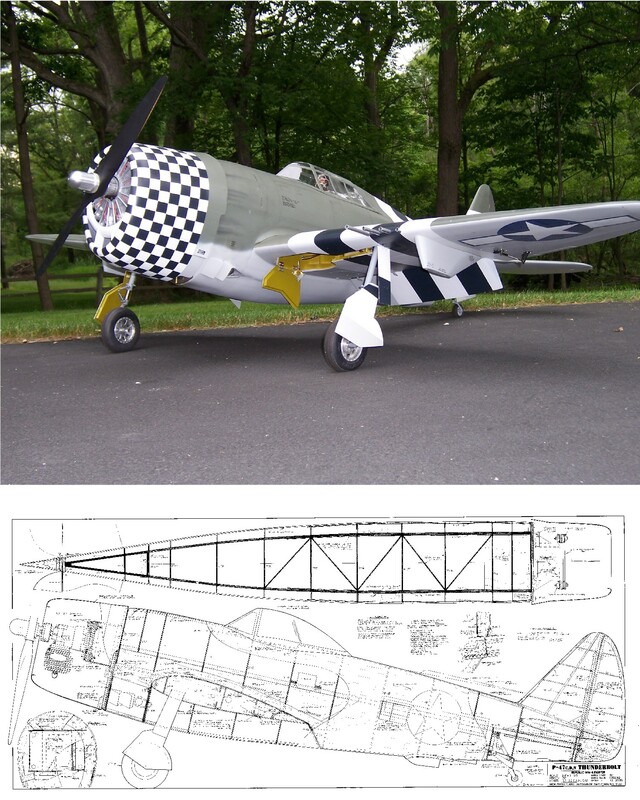 Home :: Ziroli Kits :: Republic P-47 Thunderbolt 92"
The plans have instructions and building notes on the plans. 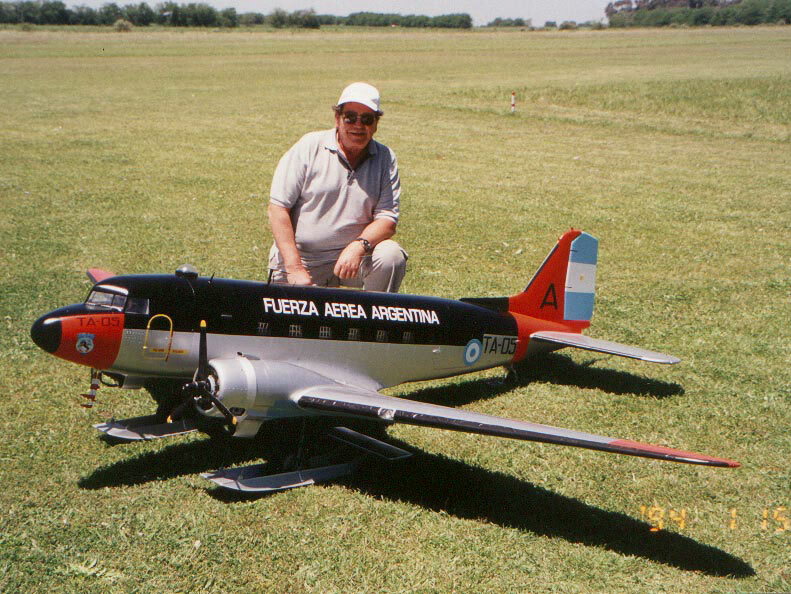 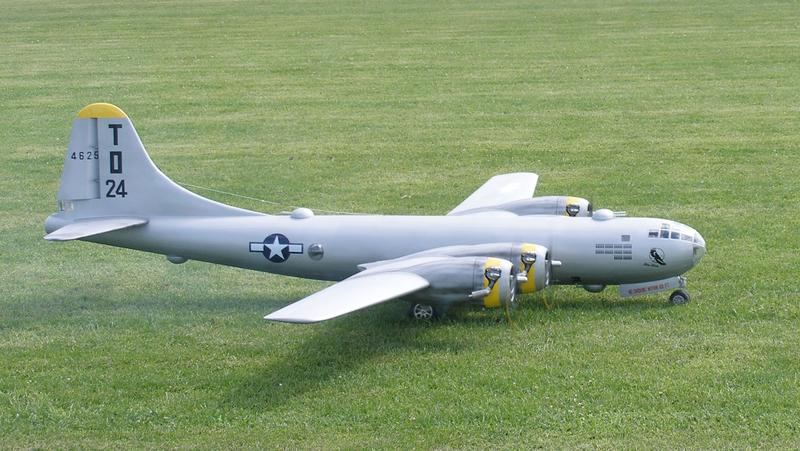 The model uses traditional balsa and plywood construction..
that are laminated to make the firewall, etc. 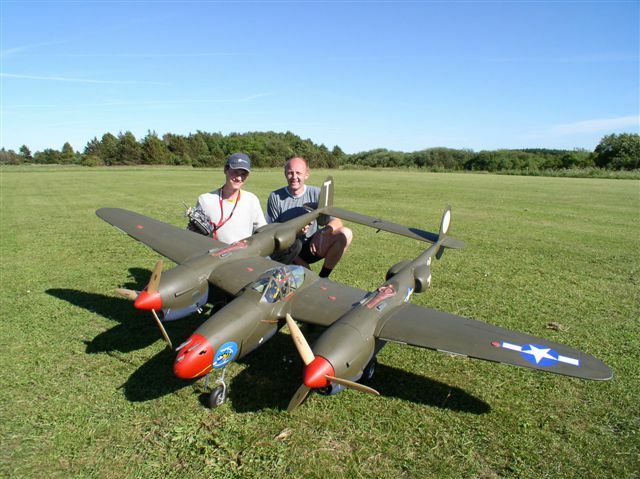 Notify me of updates to Republic P-47 Thunderbolt 92"